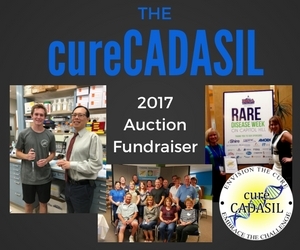 The cureCADASIL Association online auction will be held September 1-7, 2017. 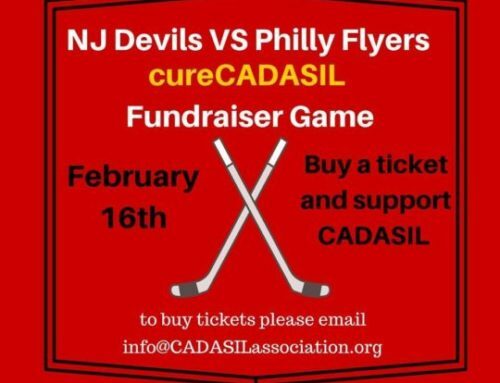 Bidding on items will help cureCADASIL Association support programs to increase awareness, education and research for CADASIL. 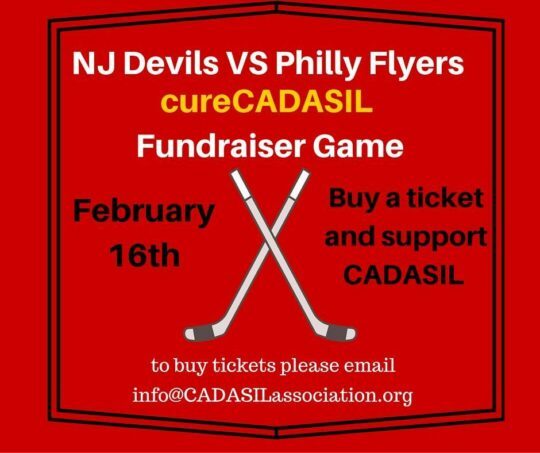 Proceeds from this auction event will go to cureCADASIL Association programs which are in great need of funding, including our physician outreach, research alliance, and webinar series. 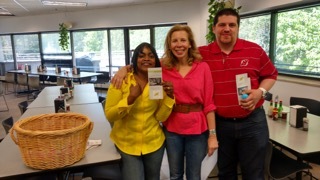 There are auction items donated from large retailers and small business local favorites across the country. So, please tell your friends, family, community. 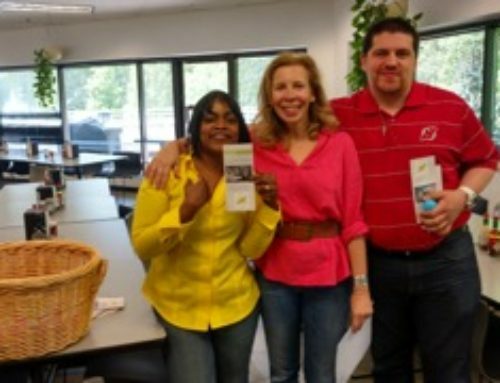 Get everyone in on the auction action! If you register now on Bidding For Good you will be able to “watch” your favorite items and you will be set up for bidding once the auction opens! 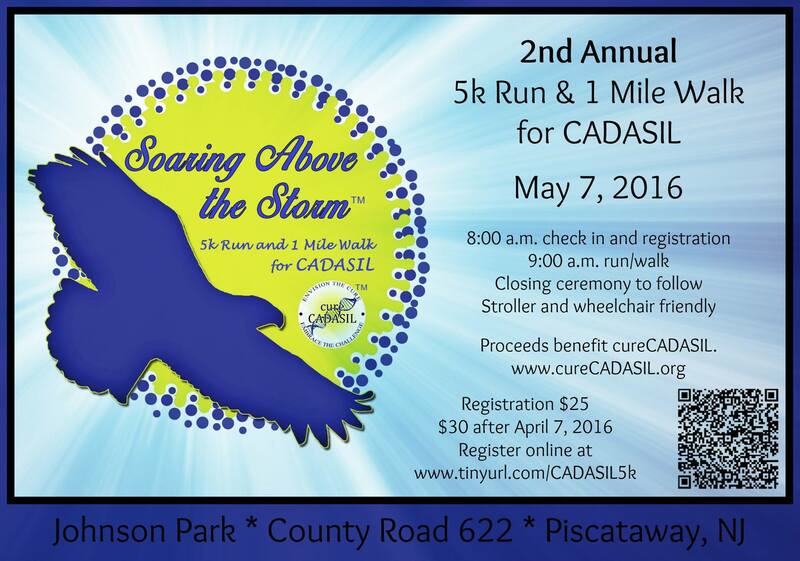 We appreciate the support of the CADASIL community! 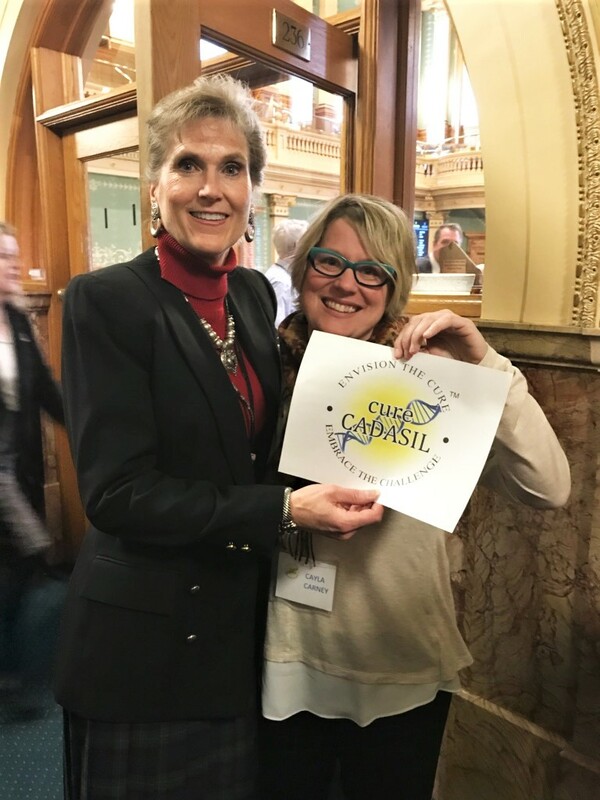 The mission of cureCADASIL is to raise awareness of CADASIL, ensuring it will be universally recognized and understood by the medical community, enabling patients to be correctly diagnosed. 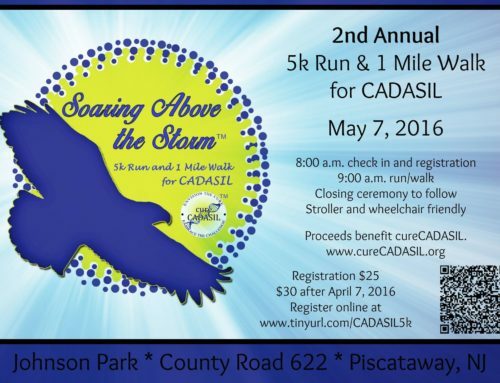 We are dedicated to helping patients, families, caregivers, and other supporters touched by CADASIL. 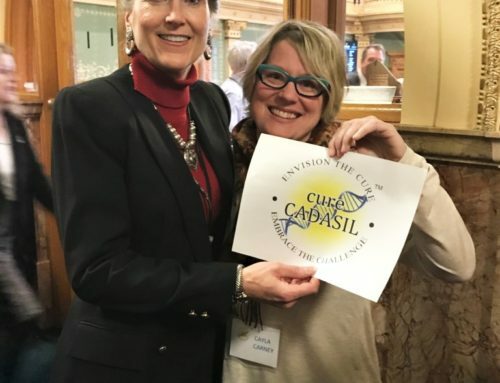 We aim to unite patients and the medical community toward the common goal of treatments and, ultimately a cure for this rare genetic disease, by promoting Communication, Advocacy, Research, and Education.